Chapter notes play an important role to score good rank in any engineering entrance exams as it help aspirants to cover all important topics related to any topic in less time. 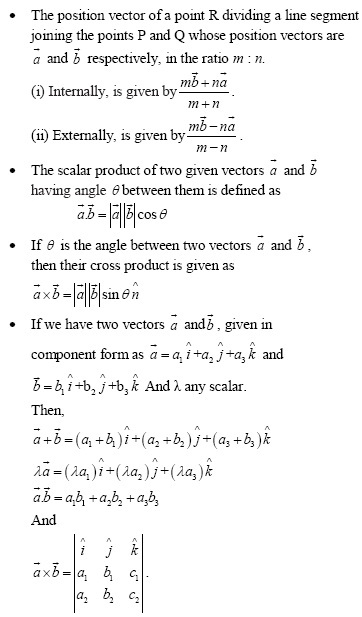 Find chapter notes of chapter Vectors including topics like parallelogram law of vector, scalar product, cross product, coplanar vectors etc for UPSEE/UPTU 2018. 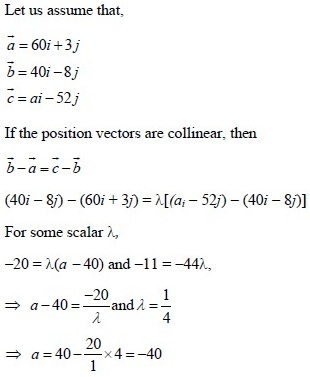 After doing analysis of last few year papers and the latest syllabus of UPSEE/UPTU entrance exams, Subject Experts of Mathematics at Jagranjosh come up with the chapter notes of chapter Vectors including important questions, formulae and some previous year solved questions for coming UPSEE/UPTU entrance examination. 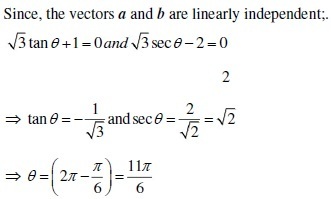 Aspirants always find 2-3 questions from this topic in the examination. 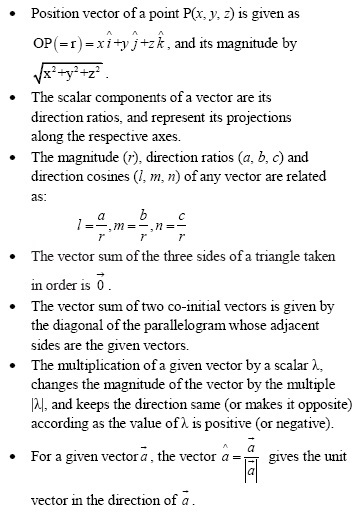 These chapter notes contain all important topics related to chapter Vectors like position vector of a point, scalar component of a vector, relation between direction ratios, direction cosines and magnitude, parallelogram law of vector, unit vector, multiplication of a vector by a constant, scalar product, cross product, coplanar vectors etc. 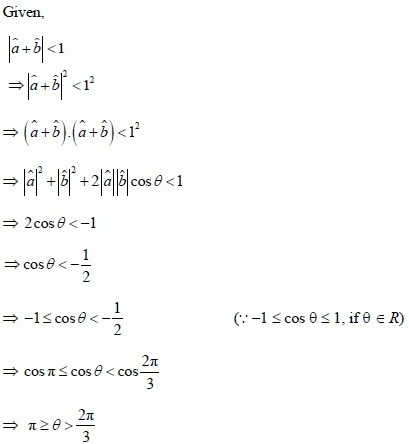 The concepts given in these notes are explained in a very detailed manner. 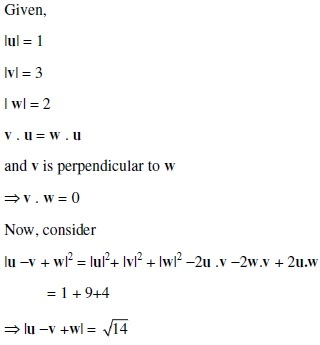 With the help of the previous year solved questions given in these notes, UPSEE aspirants can easily predict the difficulty level of the coming entrance examination. 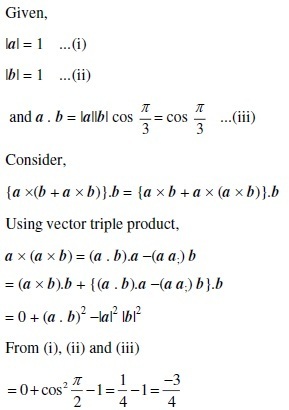 These chapter notes contain the crux of the chapter Vectors which can be used for quick revision before the examination.